This page contains links and documents that are useful to home gardens growing their own food. Over summer we have found as I’m sure anyone has, watering to be a real issue. Last year with advice from the NRC we built our first wicking bed. What’s a wicking bed you may ask. Here is a handout that explains it all. Watering will be a problem no more. Or your could take some of these ideas and use them at home as well. 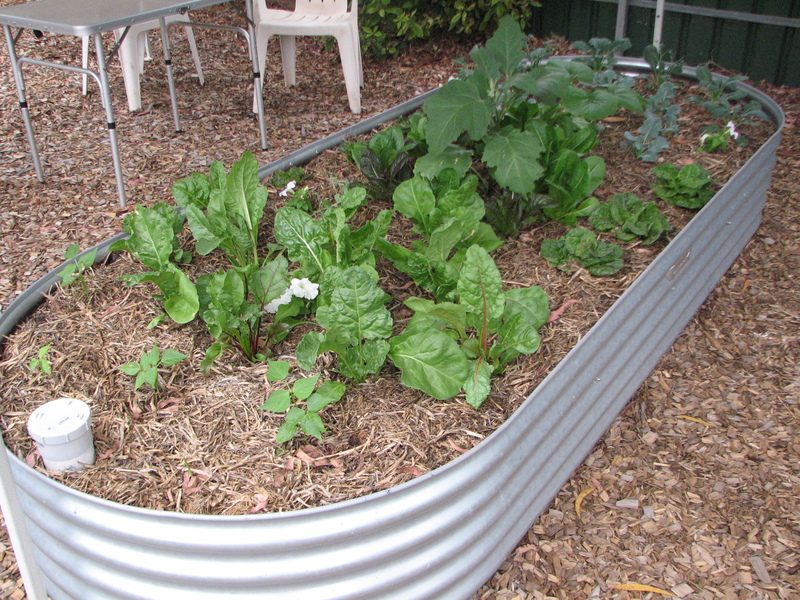 Here is the link to Diggers Club, one of Australia’s best vegetable gardeners supply businesses. They now also have a shop in the Adelaide Botanic Gardens, as well as an excellent mail order service.